Fashion has taken an important place in the world these days. Initially, fashion was a property of rich and High-status people along with other movie celebrities. The fashion designers created specific fashion jewellery and designer clothes for these people so that they can show off in various functions. But nowadays the trend has changed a lot and people prefer to wear fashionable clothes and designer costumes every day as their daily wear. Rich or poor fashion has reached everywhere all over the world. Every single person wishes to dress themselves in beautiful jewellery and costumes. From the hats on their head to the shoes on their foot, certain people love to wear each and every single piece on a body as a designer piece. There are designer pieces everywhere in every industry including designer jewellery, designer costumes, designer shoes, designer bags, and sometimes even branded clutches and belts. People are becoming more and more fashion crazy with each passing day and most of the celebrities nowadays prefer wearing unique clothes for their normal day to day activity like gym clothes, airport wear, etc... With the celebrities going crazy over the fashion, their fans are also following their footsteps and hence they are also concerned more about wearing a unique type of Jewellery and costumes. 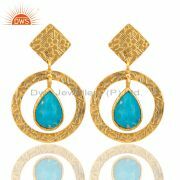 Just like costumes, jewellery is also our requirement for each and every single person in the world especially the women. Even though men like to have their own set of Jewellery items like rings, bracelets and chains its still the women who rule the world of jewellery with a variety of designs. 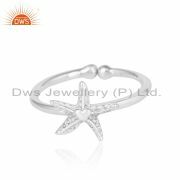 There are a variety of jewellery designs available all over the world and despite the designs and collections available women always search for a new form of jewellery item that will make them more beautiful and unique. 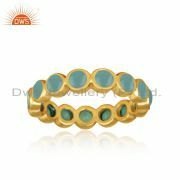 Most of the women these days prefer wearing customised jewellery so that their Jewellery items don't match with any other person and they will look more unique. 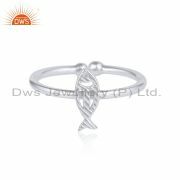 There are various types of jewellery designs including the most famous traditional Kemp model jewellery, normal beaded jewellery, connector jewellery, and various other kinds of fashion jewellery items that attract more women. 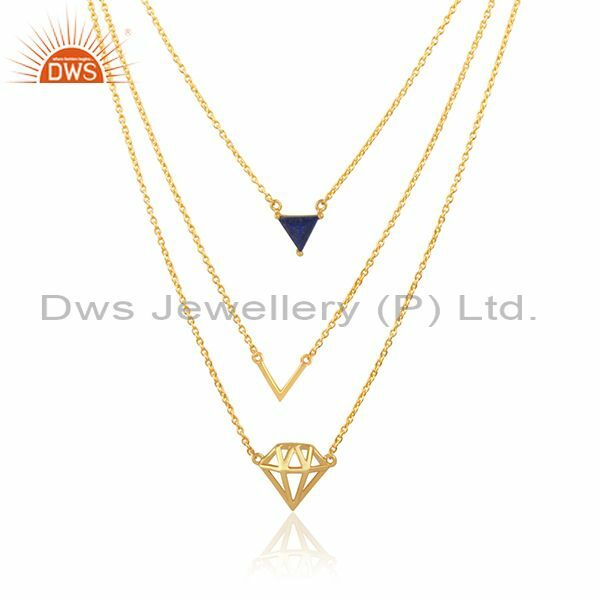 One of the most fashionable and growing Trend in jewellery these days especially among the college going girls and other young women are wearing a simple single-stranded chain with multiple pendants attached to them. 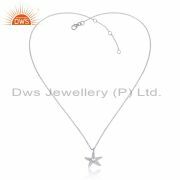 Some girls like wearing charm necklaces instead of charm bracelets and these necklaces with multiple pendants can also be used as a charm necklace. 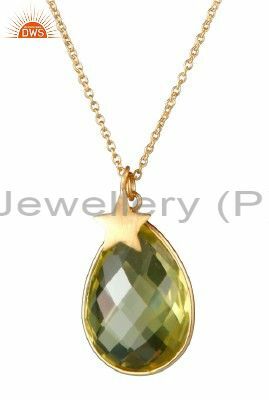 These multiple pendant jewellery items are the trending fashion these days and people especially young college girls and women prefer wearing this jewellery to look more fashionable and trendy. 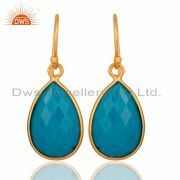 DWS Jewellery is one of the most famous jewellery shop available in the nation who has a wide collection of wholesale Multi pendant and necklace jewellery. 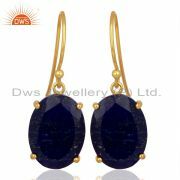 DWS Jewellery is one of the most famous jewellery shops in the country. 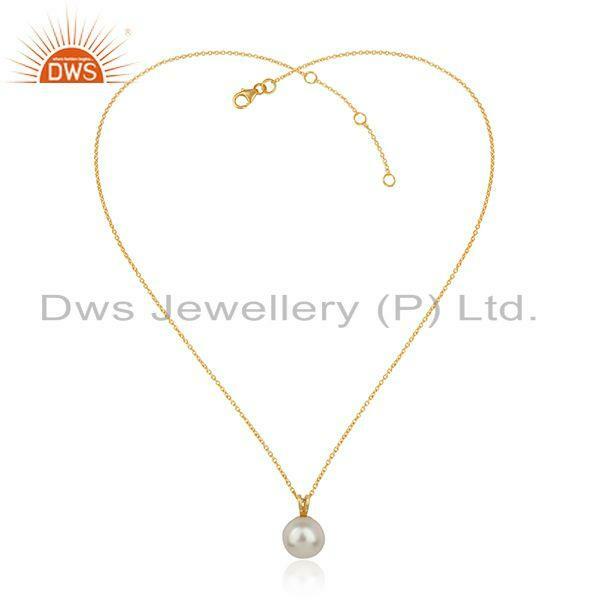 Located in Jaipur, Rajasthan we are one of the leading jewellery manufacturers and suppliers in the country. 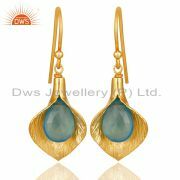 We host a wide range of designer fashion jewellery items that enhance the beauty of the women who wear them. 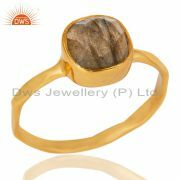 We have our very own unique collection of designs to satisfy the requirements of the customers. 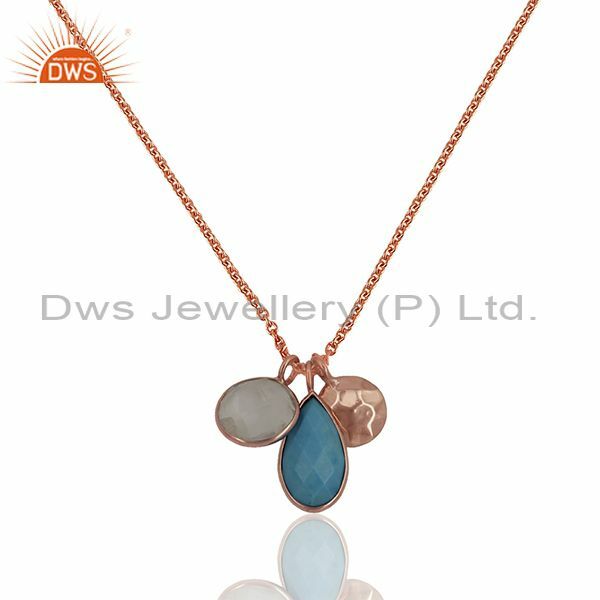 With the growing trend in Multi pendant and we decided to create our very own designs with the help of our multi pendant and Necklace jewellery designer. 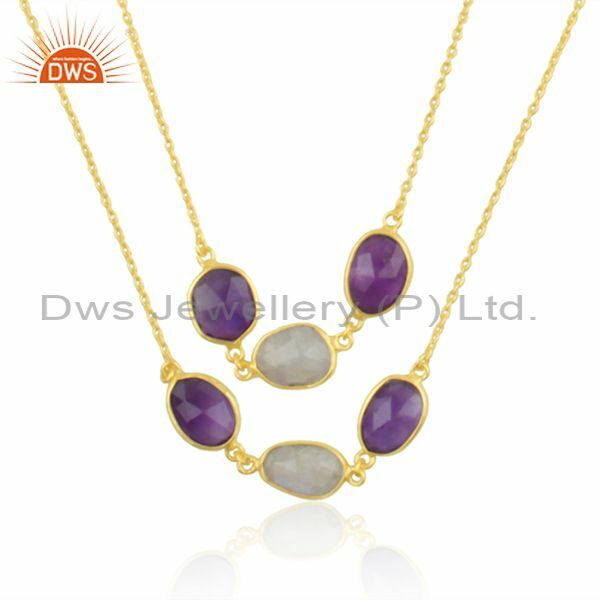 Due to our unique creations, we have become popular all over the world and we are one of the leading multi pendant and necklace jewellery exporter in the country. 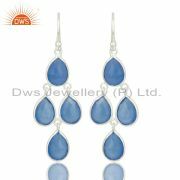 Our designs are worn by people all over the world due to the quality and designs provided by our jewellery. 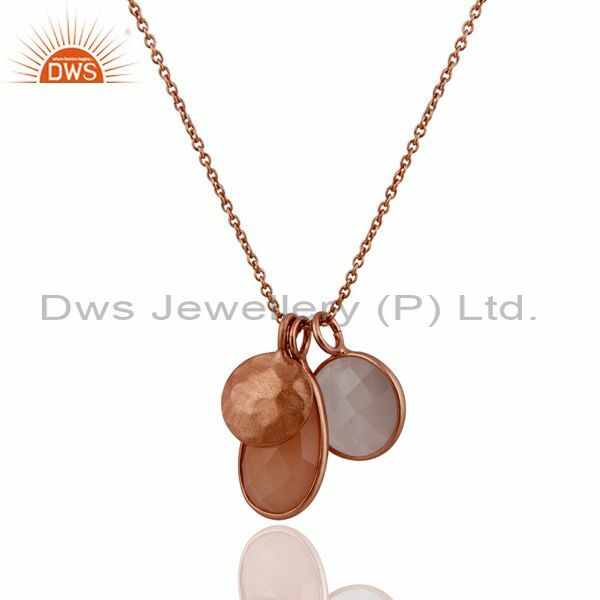 For these kinds of multiple pendant jewellery, the pendant should be made in such a way that each and every simple pendant complement each other and none of them should larger and have a special uniqueness to their designs. 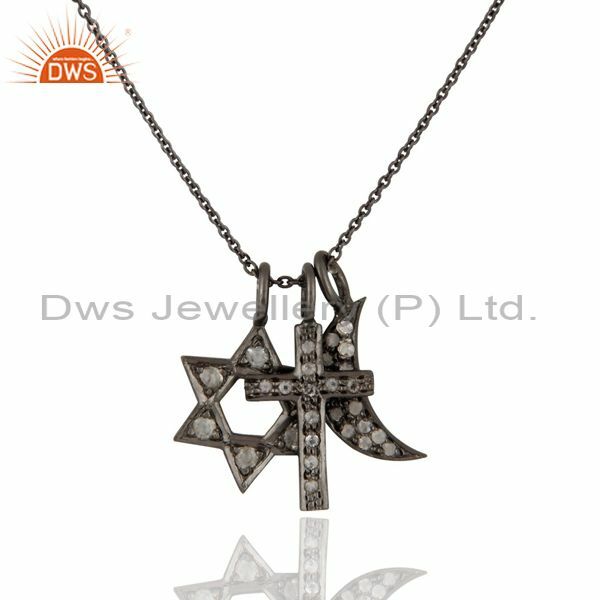 Presence of heavy design pendant among the other pendants lowers the beauty of the necklace making it look more prominent than the others. So all of these pendants should be designed in such a way that the designs are simple and unique. Wearing a handcrafted pendant will provide more uniqueness to it rather than the normal machine made pendant design. 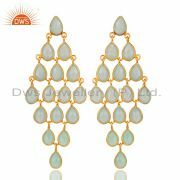 Handcrafted designed jewellery items are regaining their popularity these days and so people prefer wearing these items more than any other jewellery. These pendants are available in various designs representing various things like a lion cub, leaves, flowers, geometrical structure and animals. Along with these, there are various other designs available that represent the character of a particular person. 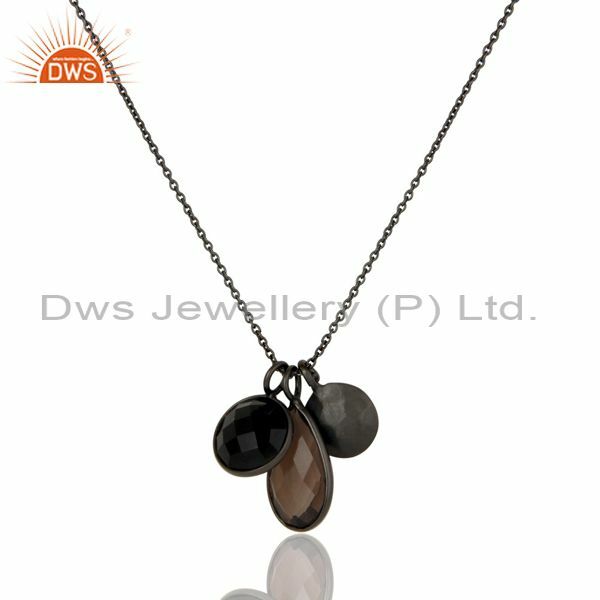 When these multiple pendant jewellery is being worn, they provide a beautiful structure and make their neck more beautiful and unique. 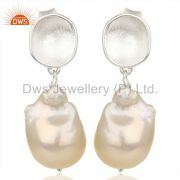 They are more suitable for low-cut blouses and other forms of modern wear like a t-shirt and skirts. 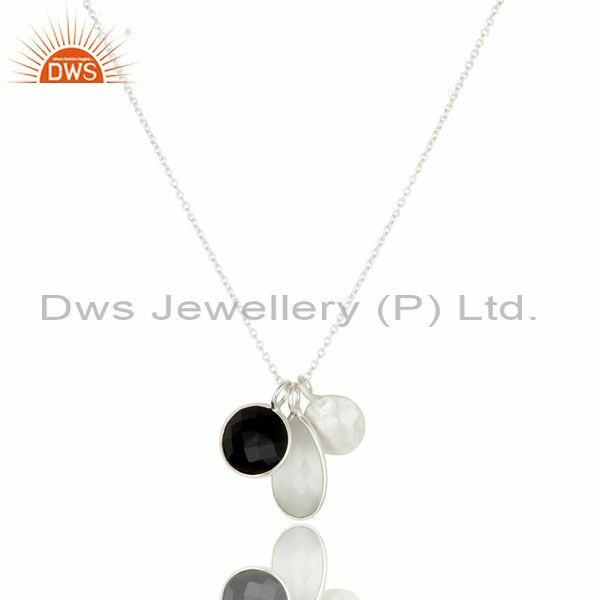 DWS Jewellery has its very own unique collection of pendant designs. 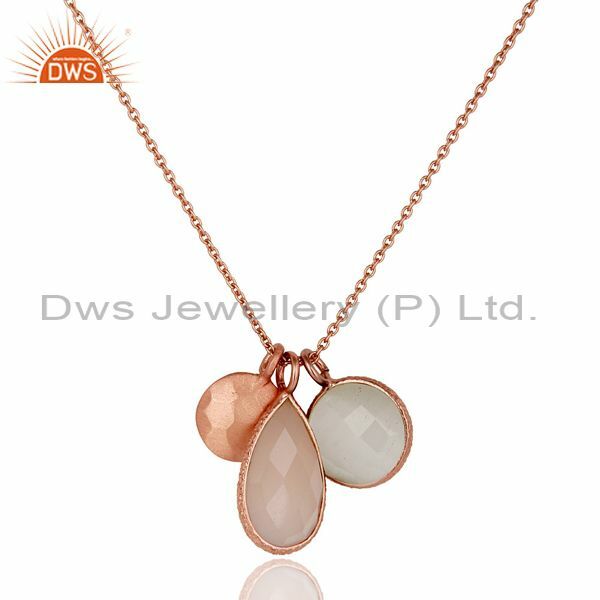 Multiple pendants can be worn in a single chain providing beautiful jewellery item. 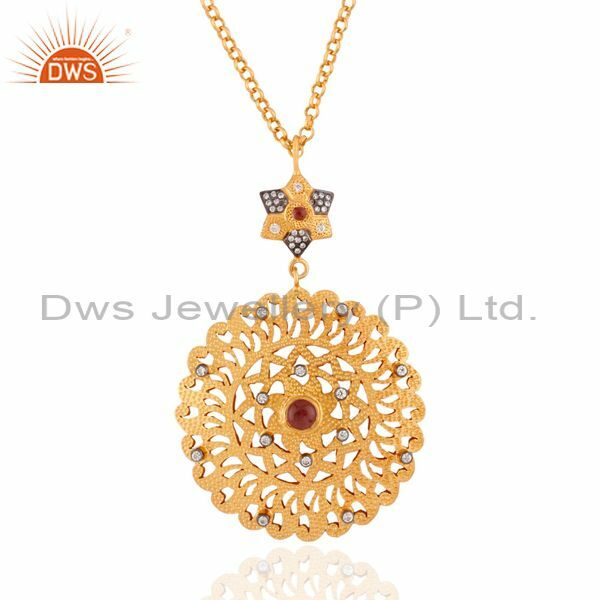 We are one of the leading multi pendant and necklace jewellery store available in the state and we have our unique collection of pendants items. 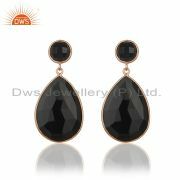 These pendants can be gifted to your best friend and also to your girlfriend for various occasions. 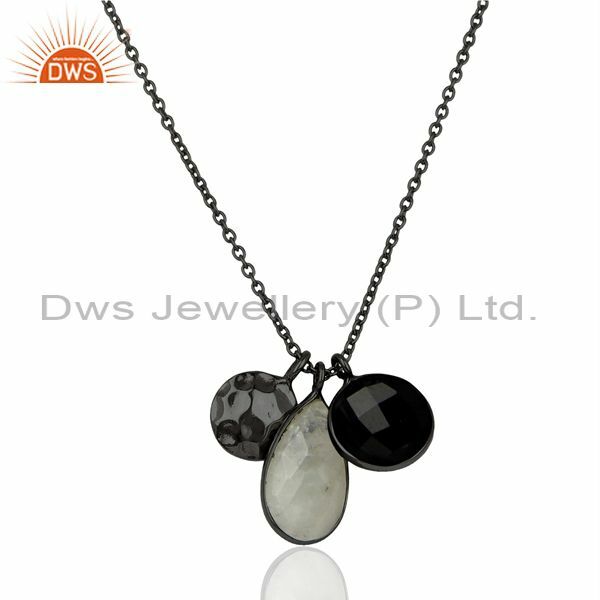 People nowadays prefer wearing more number of necklaces from traditional to modern designs. 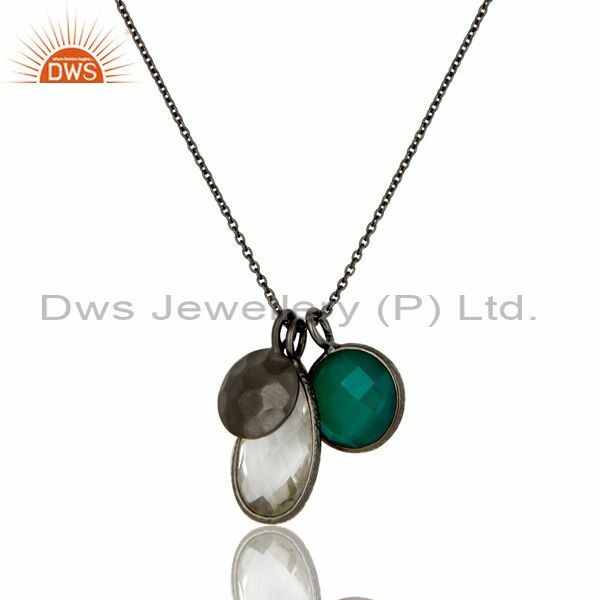 One of the most preferred and modern fashioned necklaces is multi pendant necklaces that are being preferred by most of the youngsters these days. 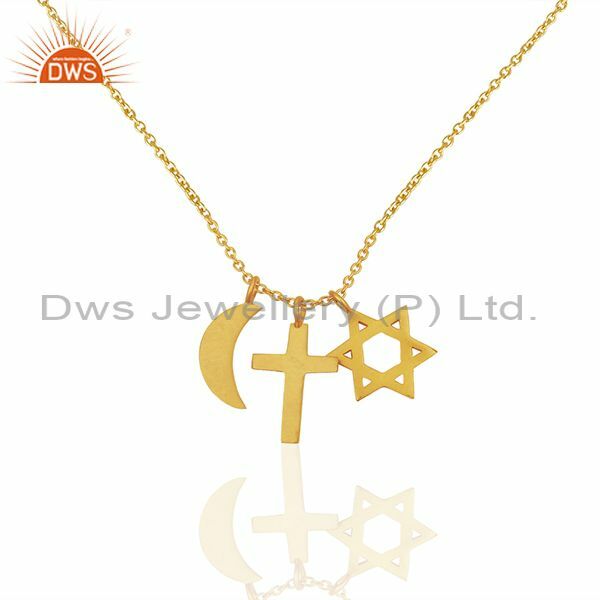 These necklaces contain a number of pendants attached to them and most of these pendants are arranged in such a way that they provide a perfect meaning for the necklace all together. These necklaces are one of the common emerging trends that can be matched with any kind of costumes from traditional to modern wear. 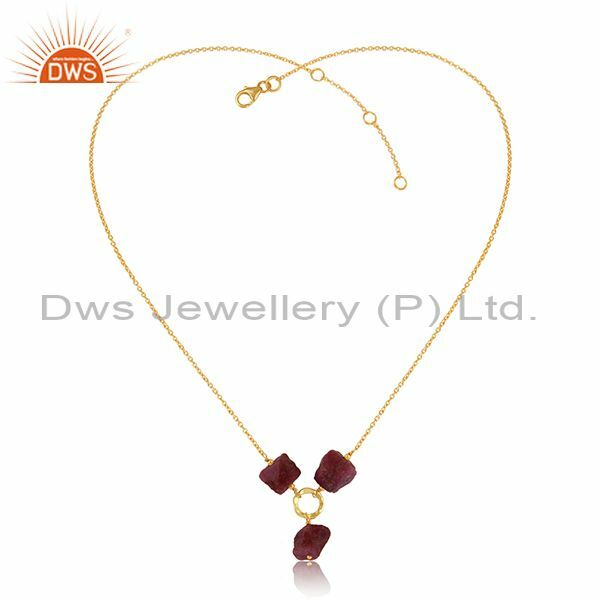 DWS Jewellery is one of the leading multi pendant and Necklace jewellery manufacturer in the state and we have a variety of collections in our store. 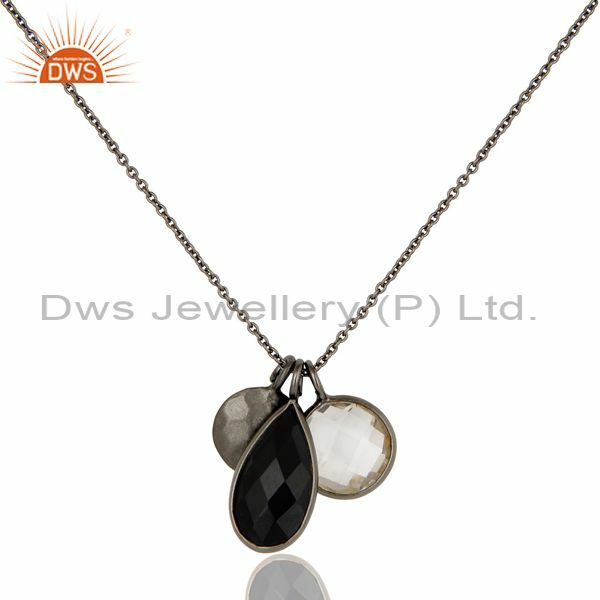 We have our very own unique set of designers who are expert in providing various modern trend designer Jewellery items and they had taken more care in creating these unique multi pendant necklaces that are unique and beautiful. 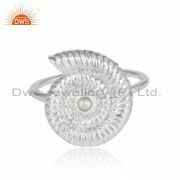 We have a variety of designs and if the customer is not satisfied with our designs, they can create their own design that can be manufactured in our special manufacturing unit. Most of our customers prefer ordering customised designs to satisfy their requirements. 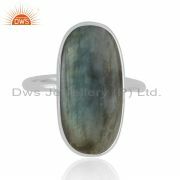 Nowadays most of the people require a variety of designs and they search everywhere in order to obtain a particular design that they have in their mind. Sometimes they would get lucky and find the particular design they are looking for but most of the times it would be impossible for a person to find a particular design. 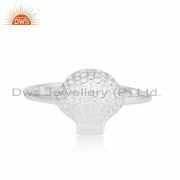 In such cases, these designs can be easily manufactured if the jewellery store has its very own private manufacturing unit. 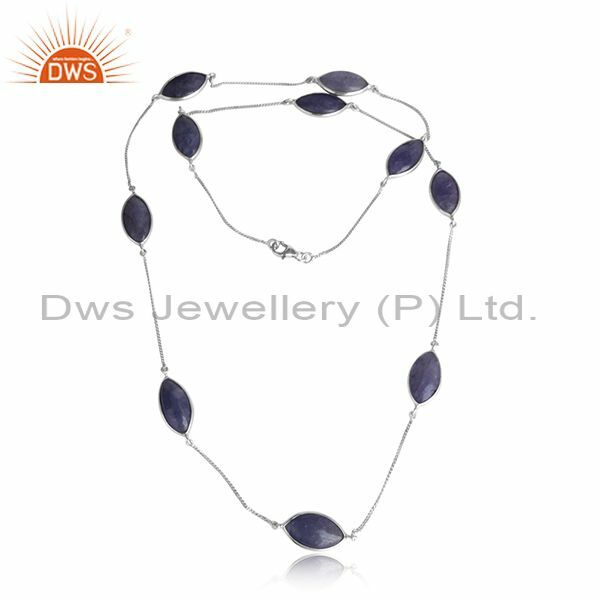 We at DWS Jewellery are one of the major multi pendant and Necklace jewellery supplier in the country and we export the variety of unique designs for the satisfaction of the international customers. 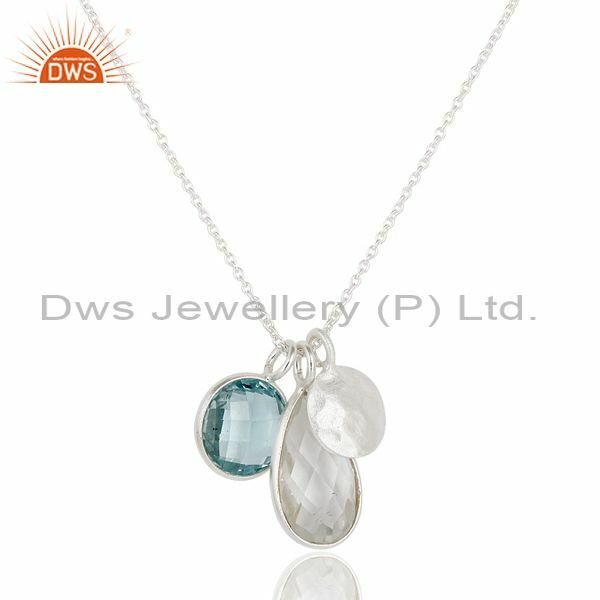 We are one of the leading multi pendant and Necklace jewellery distributors in the country and our collections are bought by many famous jewellery stores to add to their unique collection. Even though most of the jewellery store has their very own manufacturing unit, it would be difficult for them to obtain handcrafted jewellery maker who provides a variety of handcraft Jewellery items which has become one of the rare profession these days. 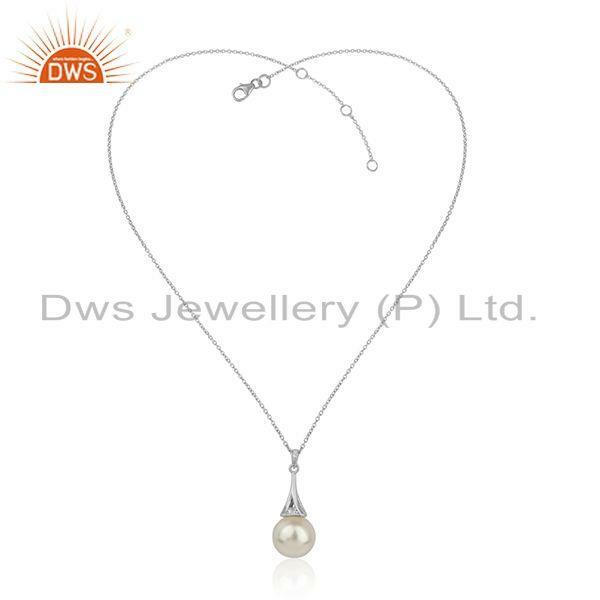 We also have a specialised workshop to repair the jewellery of our customers. 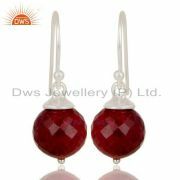 Most of the people having jewellery would find it difficult to repair the ear damage jewellery. People these days do not trust anyone I am with the amount of workmanship and technology available it would be easy for a person to replace the jewellery that has been provided to them for repair. 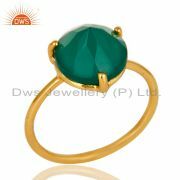 So most of the people nowadays consider replacing their damaged jewellery rather than repairing them. 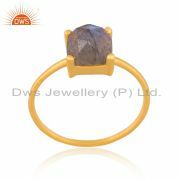 We at DWS jewellery how our very own workshop to repair these kinds of damaged jewellery items with proper security and safety. 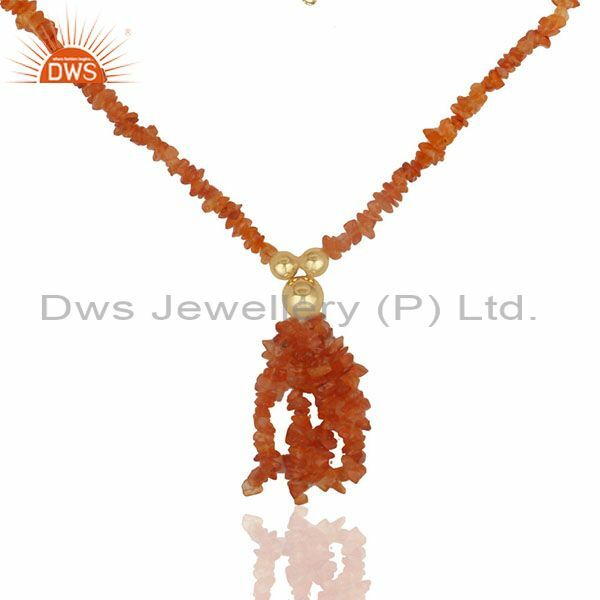 We are one of the leading multi pendant and Necklace jewellery shop owners in the country and we have our very own multi pendant and Necklace jewellery factory to manufacture our unique designs. We also have an online store that has a variety of collections similar to the collections available in the shop to facilitate the users available all over the country. 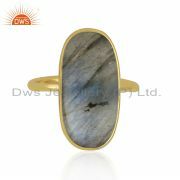 People can go through our wide variety of unique collections designed by our designers and by them online. The goods will be provided to the client without any damage to improper packaging condition. Customers can visit our online shop or they can also visit our jewellery shop available at Rajasthan for experiencing a new jewellery experience of their lifetime. 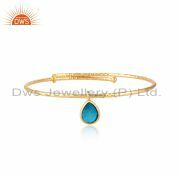 Each and every single piece of our jewellery are custom made and our customers can also make their own customised designs as per their requirements. 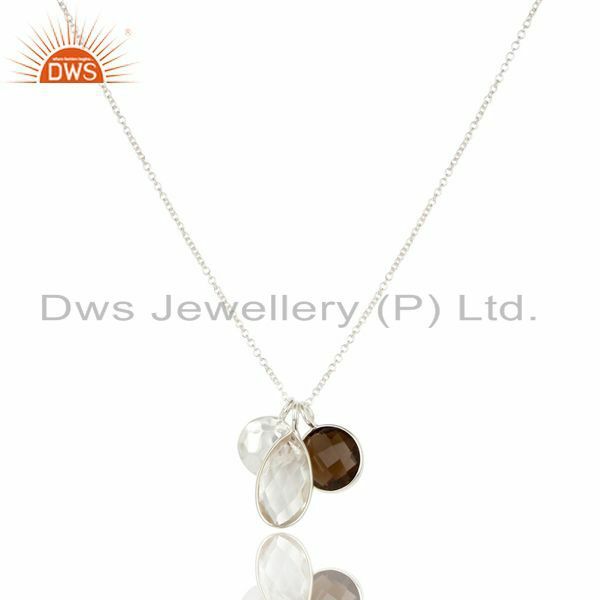 Customers can make customised pendants so they will act as a perfect representation of the person you are giving it to. 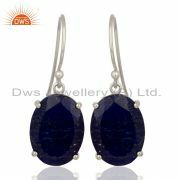 For more details visit our website at www.dwsjewellery.com.